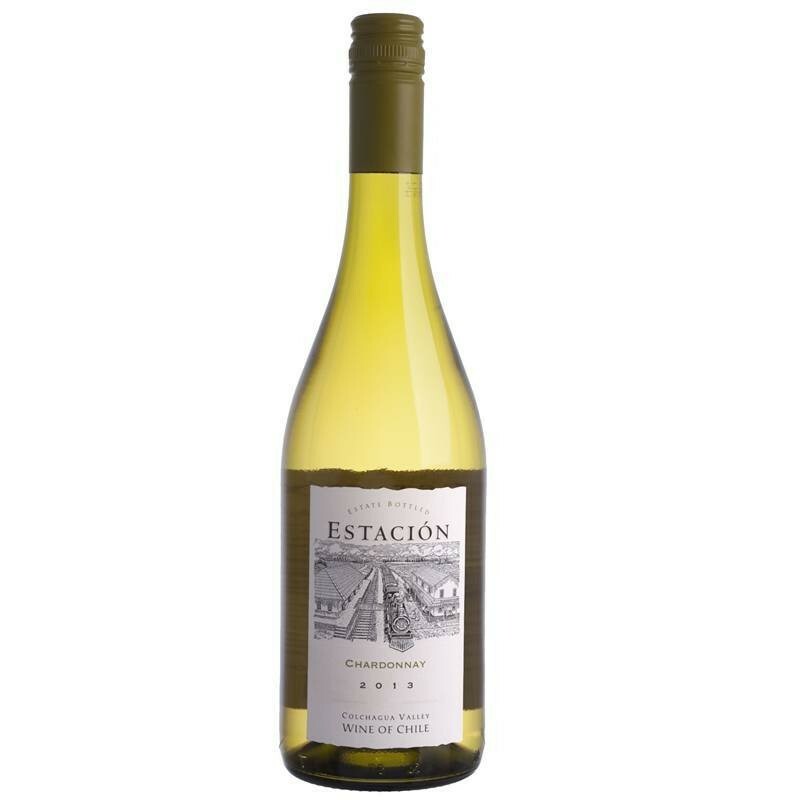 This fresh and delicious white wine is a great addition to any gift basket or floral bouquet for the white wine lover. She will love this little surprise with delicious wine you can share! 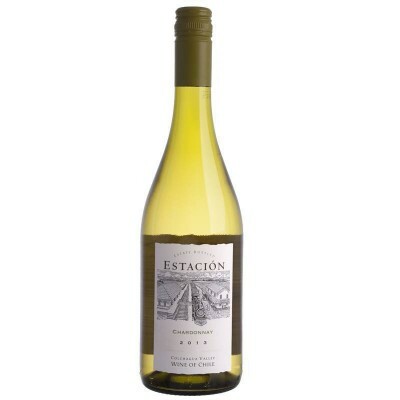 Give as an additional gift this quality white wine always fresh and delicious. This is an excellent gift to add to your flowers or gift basket. The brand of wine may vary depending on local availability. We use imported wines from Spain, France, Italy, Chile and Argentina.